Beyonce and Tina Knowles attended a family birthday celebration dinner. 10. 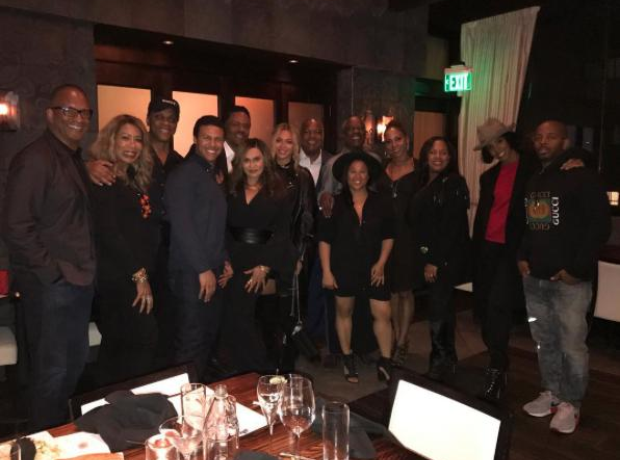 Beyonce and Tina Knowles attended a family birthday celebration dinner.